The Photography Courses are designed for beginners and experts alike. 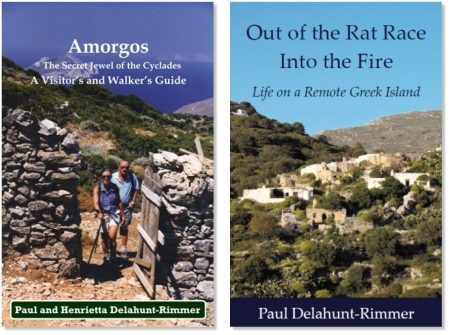 In seven sessions over the fourteen days on Amorgos you will look at how a camera works, types of cameras, lenses and film. You will discuss whether photography is an art or a science, camera tricks and the pains of modern processing. Our resident specialist Robin Eley Jones is a professional free lance photographer and has been behind the camera now for 42 years. His pictures have been published in 18 books, most national newspapers and numerous magazines. He has also had his work used for advertisements, posters and on television. Robin will concentrate on getting the very best from your camera, whether you have a state of the art DSLR or a point and press automatic. 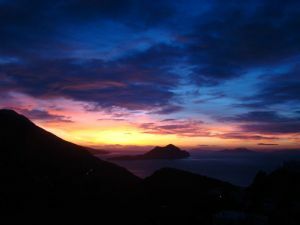 During the course you will photograph many of the incredible sights on Amorgos. Gently sauntering around the villages and hills you will look at calculating exposures, shutter speeds, apertures, focusing, colour balance and of course composition. Local characters will be coerced into posing for you and Robin will try to get cats, dogs and even donkeys to stay still long enough for you to photograph them. Half way through the course we will arrange to have two films processed for you so that you can discuss the results and work on even further improvements. You can display your results, if you wish, in the gallery at the hotel.